The Death of the self proclaimed 'King of Pop', Michael Jackson, earlier this year has garnered more interest in the earnings of dead celebrities. Forbes Magazine recently published their list of top earning famous people who are now dead. Despite estimates that his estate earned over $90 million since his death in June of this year, Jackson is not the top earner. 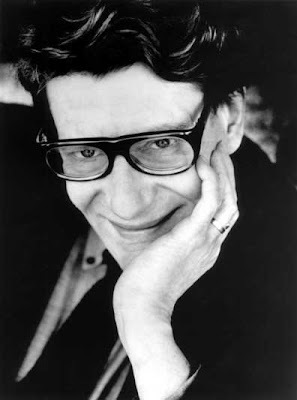 French Fashion Designer, Yves St. Laurent, earned over $350 million from the sale of several items from his estate. Even though Saint Laurent is this year's top earner, it's evident that with music royalties the Jackson estate, just like the Presley estate, will continue to earn from sales of albums, digital downloads and memorabilia for decades to come.